The first thing you should know about Wayanad is that it is beautiful in its simple yet stunning hilly landscape. 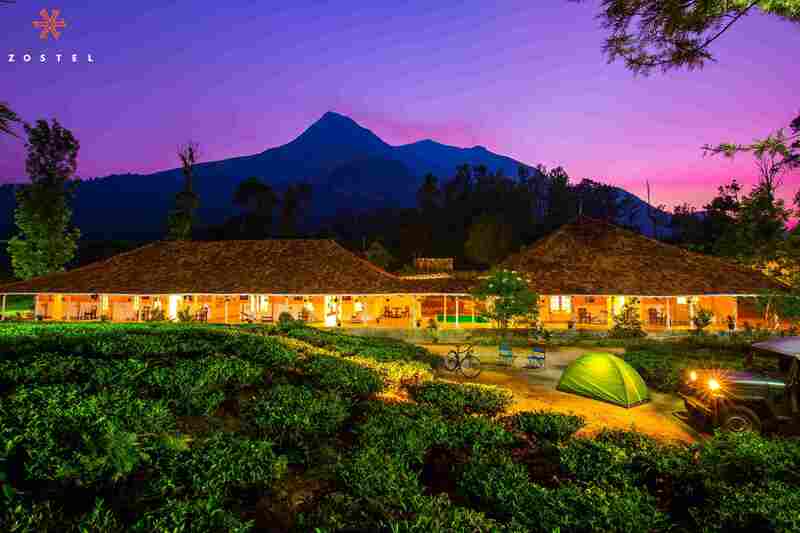 Brimming with the fragrant tea estates, mist, green meadows, rich valleys, and evergreen forests, Wayanad contributes to justify Kerala’s title, God’s Own Country. From waterfalls to rivulets, Deodars to tea plantations, Wayanad has a variety of natural elements adding to its beauty. And in the tangled jungles and green landscape of Wayanad reside many wild animals like elephants, bears, bison, and even leopards. Moreover, if you’re planning to come here, be prepared to witness some of the most dramatic sunrises and sunsets of your life. And as the night takes over, let the dreamer in you take the front seat, for the town gifts its beholders with a sky full of stars! 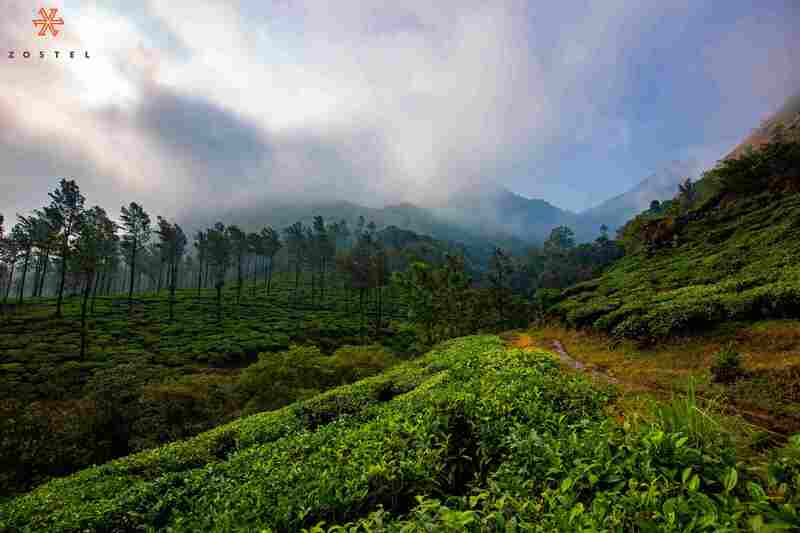 Located in north-eastern Kerala, Wayanad is known to many. So, even though it is a small town, it is absolutely accessible. If you’re not taking a road-trip to Wayanad, you may have to change a bus or try a combination of train and bus, bus and auto, taxi and bus, and so on. In our previous blog, “12 Cities from Where Reaching Wayanad is Cheap and Easy!”, I have mentioned all the details about reaching Wayanad. Travel time, basic fare, taxi info- you’ll find it all! Found what you're looking for? 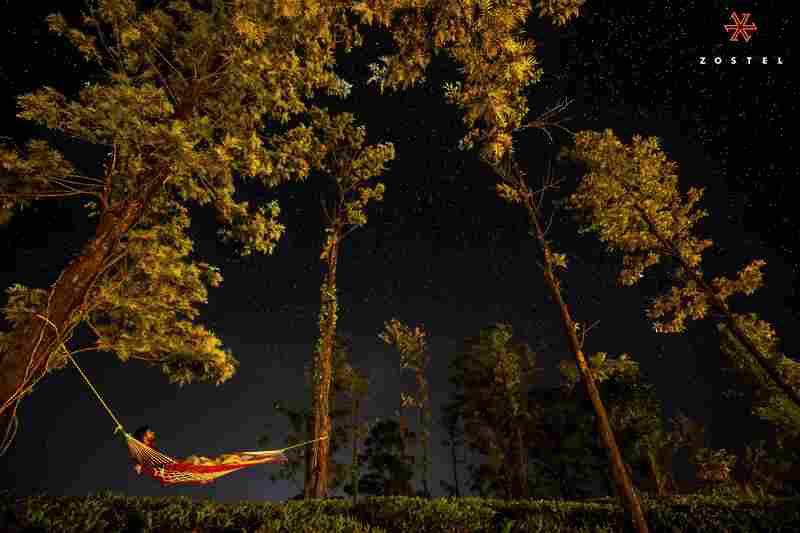 Book your coolest experience of Wayanad with us here! This 14 km long trek, which takes a total of 6 hrs. to complete, takes you through the magical forests and grasslands of the Wetern Ghats. You'll also come across two lakes, one of which is the wonderful heart-shaped Love Lake of Kerala. And when you reach atop, don’t forget to spot the towns of Kalpetta & Vythiri in the breath-taking view that you enjoy. The trek requires a permit, which can be availed when you reach the entrance gate. They charge approx. INR 50 per person, along with additional minimal camera fees. Mind that the Chembra Peak is a no-plastic zone. So, being responsible with your waste is a must here! Note: Trekkers are not allowed to start the trek after 2 pm, so make sure you reach early on. For the best experience, try trekking early in the morning. The entries open at 7 am. And the best part? You can book the trek with us! Click here to be informed when the trek is open. Two mesmerising natural caves at 1200 m, the Edakkal Caves is one of the most fascinating places to visit in Wayanad. Showcasing pictorial scripts that go way back to the Neolithic Prehistorian civilisation, this place is definitely one of its kind. 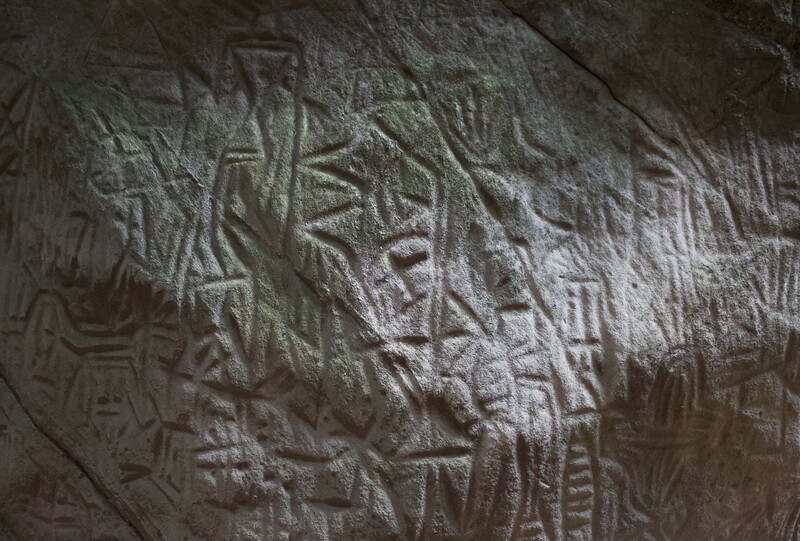 Make sure to visit it for its rare carvings, as you brush the surface of the rich history that this place holds. The caves are open between 8 in the morning and 4 in the evening. 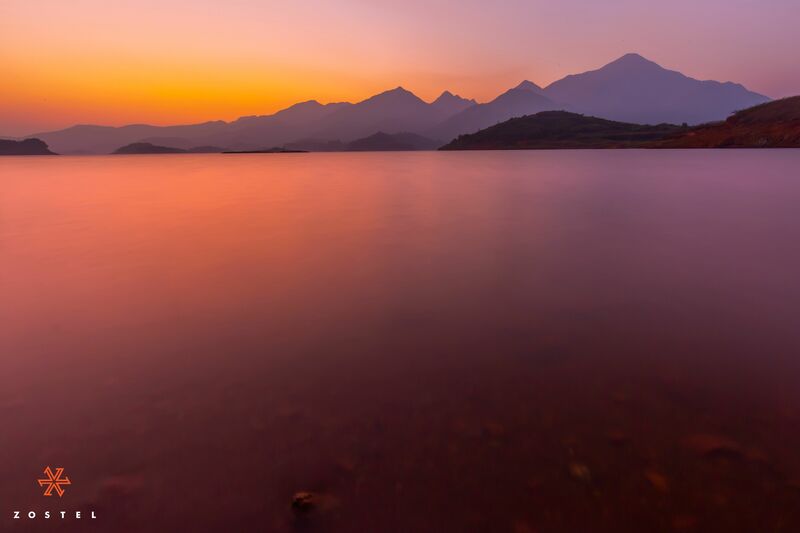 A must-go place in Wayanad is the Banasura Sagar Dam, which is also the second largest earthen dam in Asia. Enjoy a mesmerising sunset as you row in the calm waters, ending your evening on a blissful note. If you’re up for an adventurous hike, head to the Meenmutty Falls. With its longest drop of 1000 ft, the waters gush ceaselessly here. The flow gets a little too heavy during the rains, so watch your step when you’re close to it. 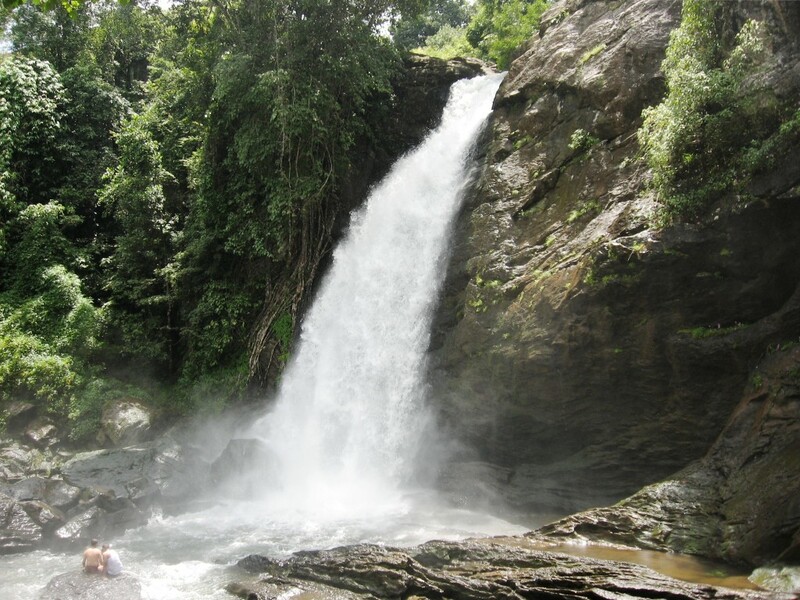 A 3-tier waterfall in the middle of the evergreen deciduous forests, the Soochipara Waterfall is a delight to the eye. It’s also known as the Sentinel Rock Falls. The cliff-face of the falls are also used for rock-climbing, so you can give that a shot if weather permits. The highest altitude freshwater lake of Kerala, the Pookode Lake offers calming vibes. 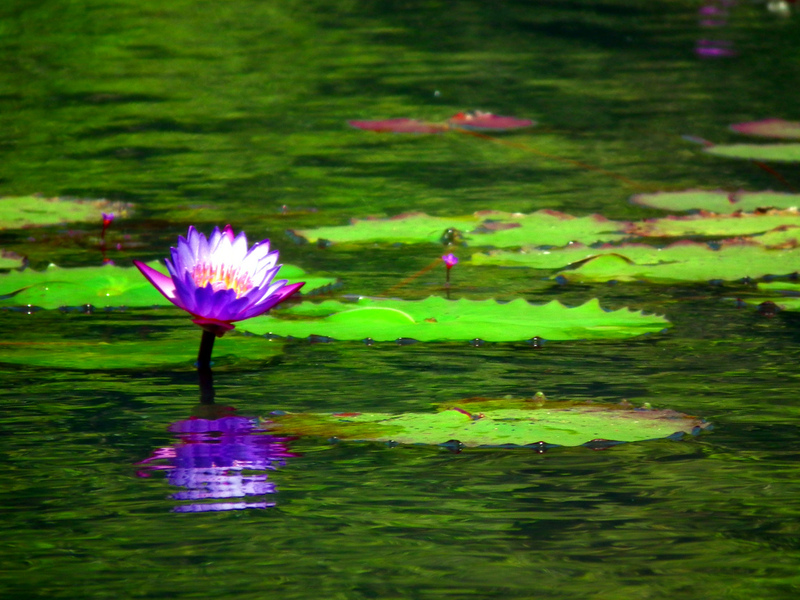 Indulge in boating or kayaking, as you spot beautiful flowers blooming all around you. Not to brag, but Zostel Wayanad sits at the heart of the Chembra estate, a must-visit place in Wayanad. 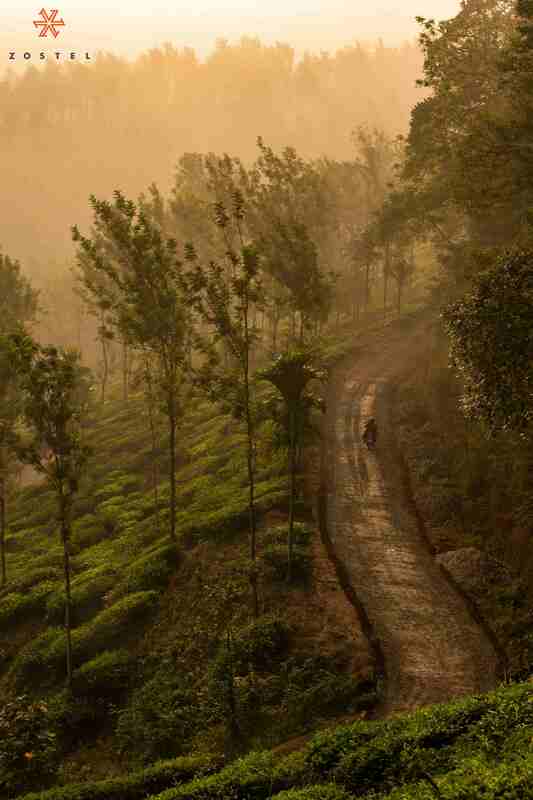 An endless sea of tea and coffee plantations is the Chembra Estate, right at the base of the Chembra Peak. 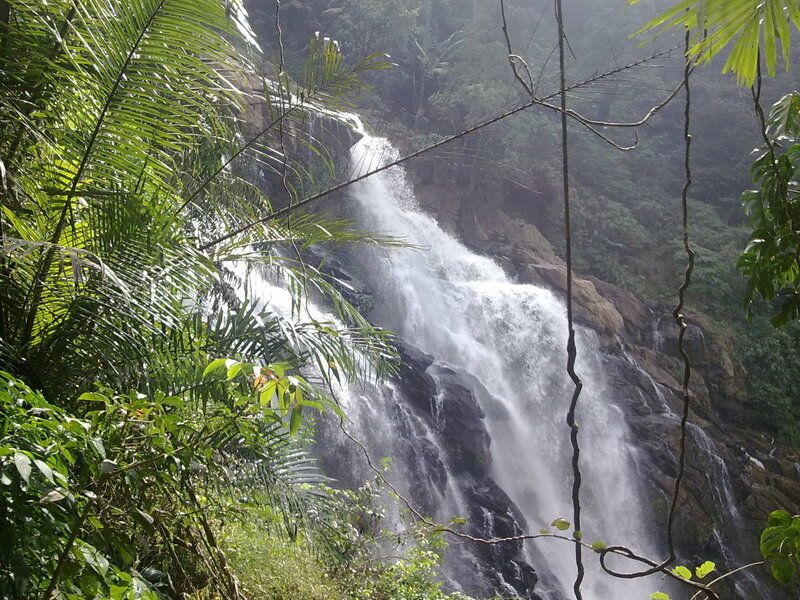 Although not close to Wayanad, this trek finds a special mention in our Wayanad blog. From log bridges to copious greenery, rainbow waterfall and pools, this trek offers enough to overwhelm the backpacker in you. To go for this trek, head 50km south of Wayanad towards Kozhikode. The base of the trek is situated right by the Kozhikode-Ooty Highway. Can't wait to getaway? Book your escape to Wayanad here! Like all hill-stations, this town offers a fairy tale weather. While the temperature in Wayanad ranges between 18 & 34 degrees annually, the sun is always mild, and the winds are cooler here than the rest of the places. 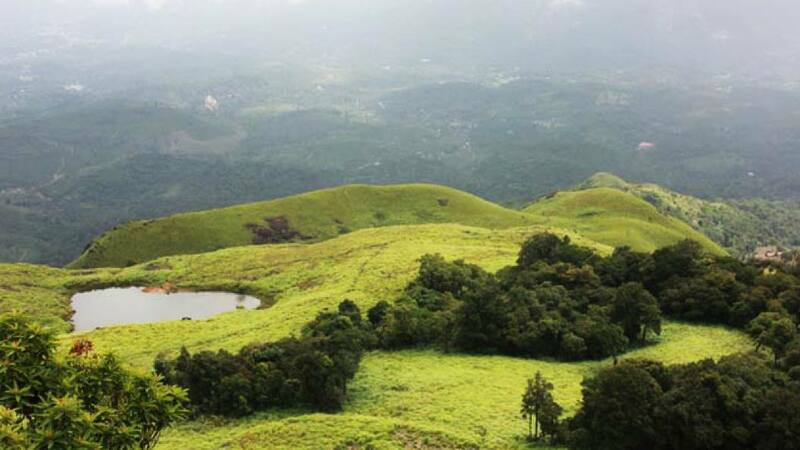 The best time to visit Wayanad is between October and May, as the landscape is lush green from the monsoons. 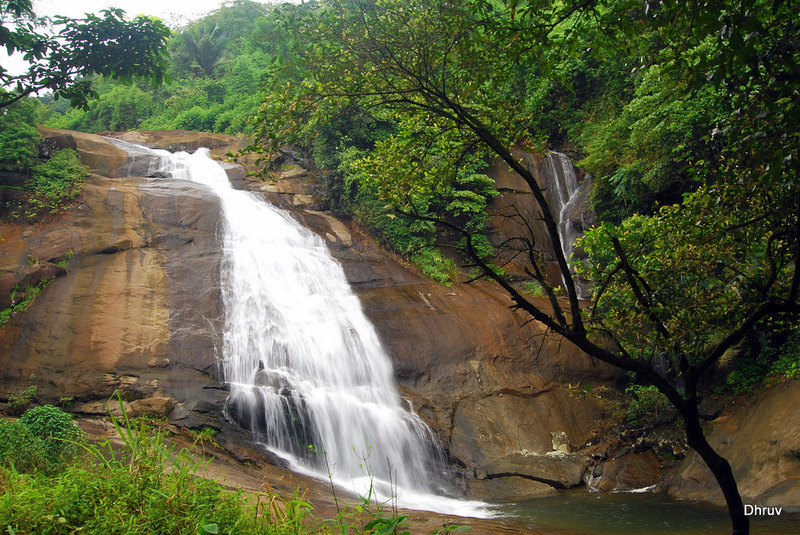 In the rainy season, you can enjoy water activities like Splash and Kayaking in Wayanad. The Summers are less hot here, so it can also make for a good weekend getaway to beat the heat. With dusty roads winding into the most surreal landscapes, driving around Wayanad on a two-wheeler is a truly fulfilling experience. If you’re not driving down with your own vehicle, you may want to rent a bike or scooty with Royal Brothers. There are multiple petrol pumps in Wayanad, so refuelling should not be an issue. Alternatively, auto-rickshaws are easily available here. So, if you’re not big on driving yourself, you can take tuk-tuks to most destinations. In all, getting around Wayanad should not be a problem! 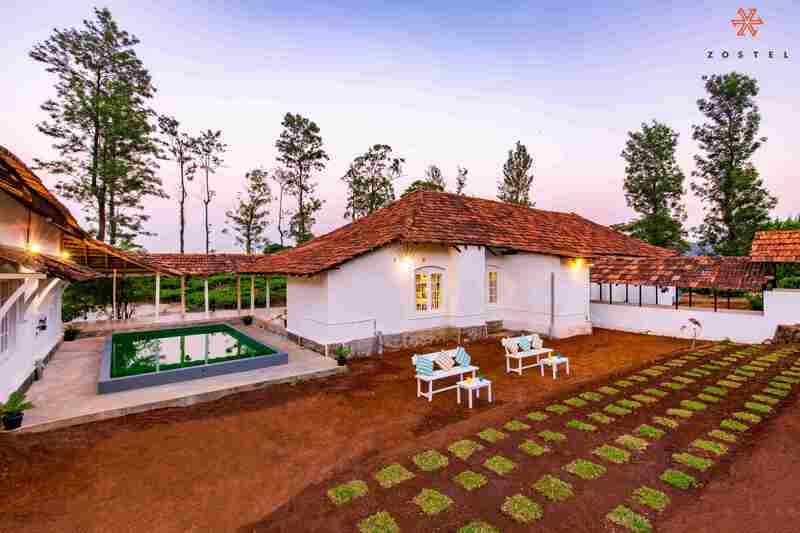 How would you like staying amongst 800 acres of tea plantations giving way to some brilliant sunrises and sunsets? Well, that's our new home in Kerala, Zostel Wayanad for you! With vast balconies that bring ample winds into the rooms, a pond for rainwater harvesting, and a backyard that seems endless, Zostel Wayanad brings with it a truly unique travel experience! And with the popular Chembra Peak trek starting only footsteps away from our doors, you're in for nature's delight at our shelter-abode. I’ll let the pictures do the rest of the talking. Loving our new home? Click here to book your stay at Zostel Wayanad! Zostel is Asia’s largest chain of backpacking hostels, with 36 homes across India and Nepal, & counting. Recognised as the best backpacking hostel in India, we provide backpackers and travellers with budget accommodation and unforgettable travel experience. Visit us for fun activities, games, meeting cool people, chilling out, and exploring a place to the fullest!